Professional dry cleaning can help you to get the most out of your business wardrobe while also ensuring a sharp look. All branches of ALS provide a professional dry cleaning service for all your business-wear, including suits, dresses, jackets, trousers, skirts and ties. 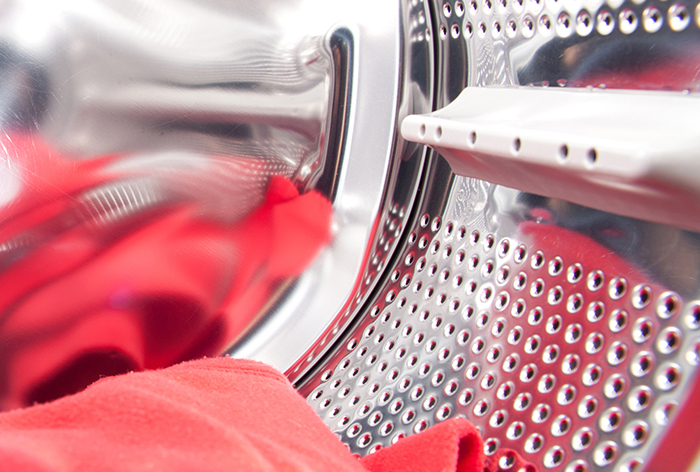 Risks associated with home washing include shrinkage, colour fade and loss of shape, so let the experts take care of it and be sure that your business-wear gets the treatment it deserves.